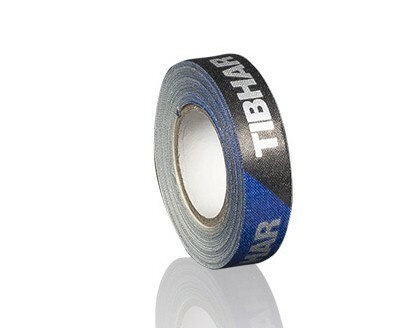 High quality edge tape designed by TIBHAR. Made in Germany. 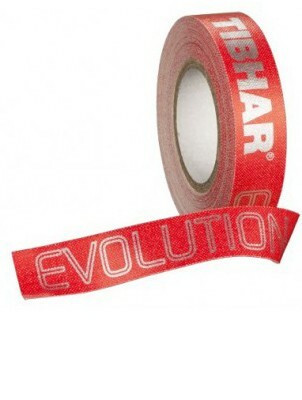 The thickest (12mm) 5 m roll covers around 10 blades.